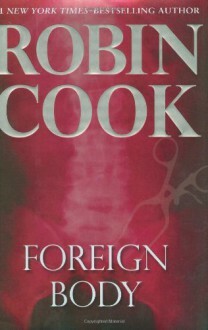 In this chilling new novel from the one and only Robin Cook, New York City medical examiners Laurie Montgomery and Jack Stapleton rush to India to help a UCLA student investigating medical tourism-and a sinister global conspiracy. Fun read, but not my favorite of the Robin Cook thrillers. Seemed just a tad predictable to me. One of his best in my opinion.